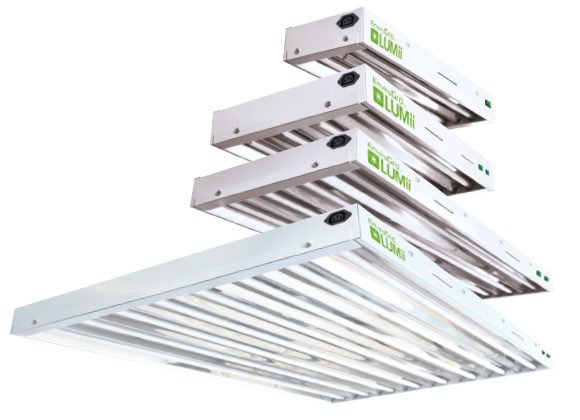 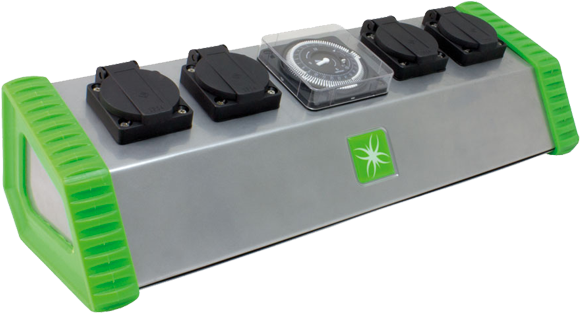 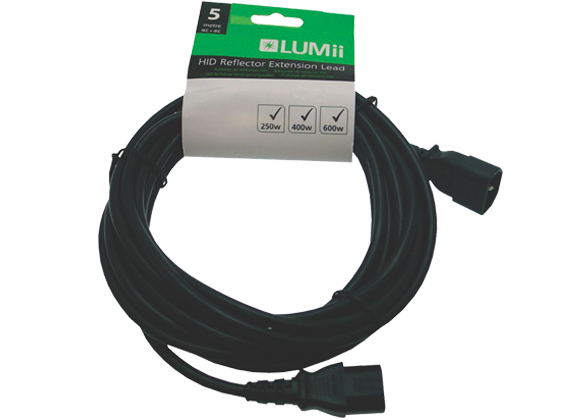 The LUMii range of lighting accessories are all designed to make your life easier, and at the same time allow your crops to flourish. 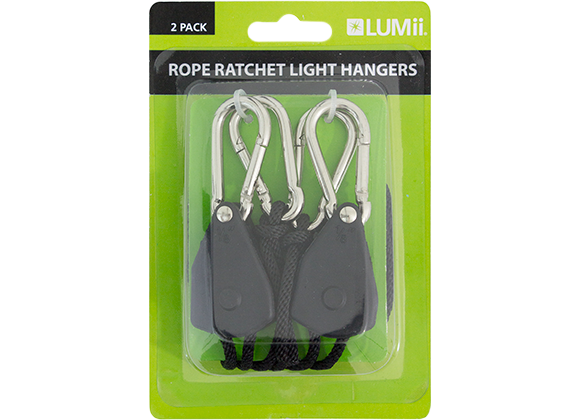 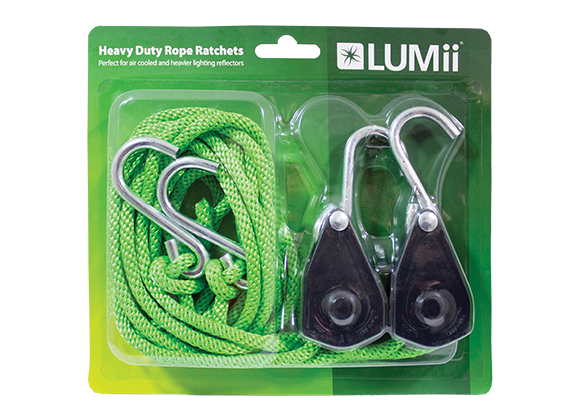 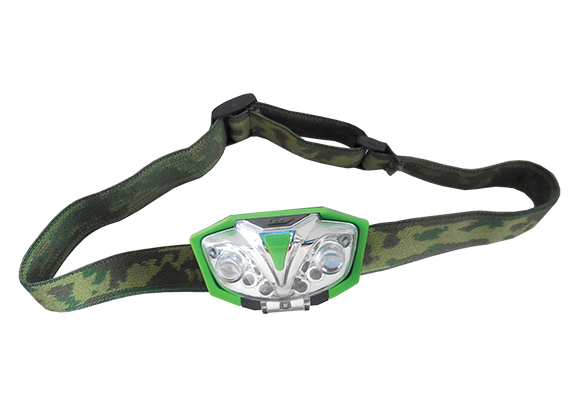 We offer a wide range of accessories including LUMii lenses and LUMii Rope Ratchet light hangers. 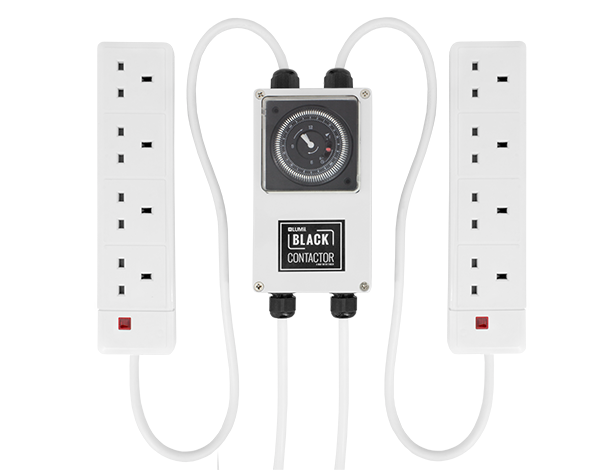 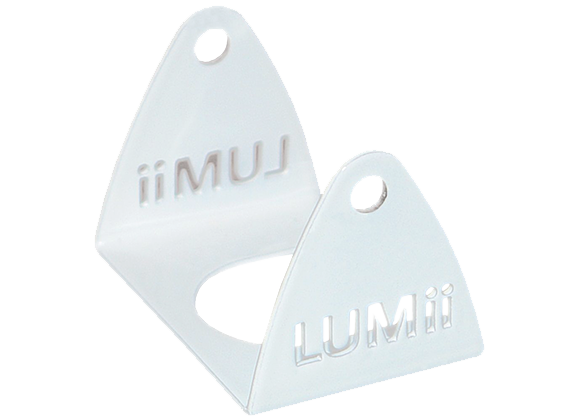 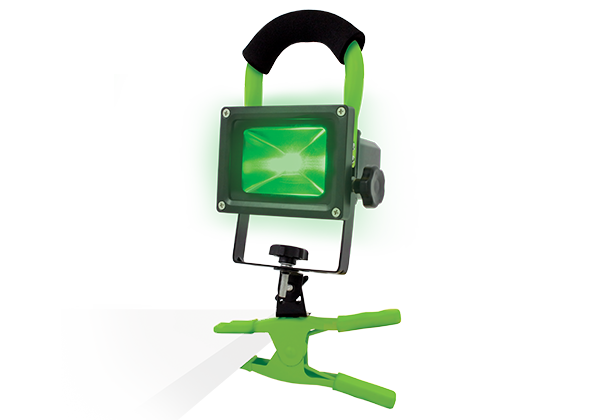 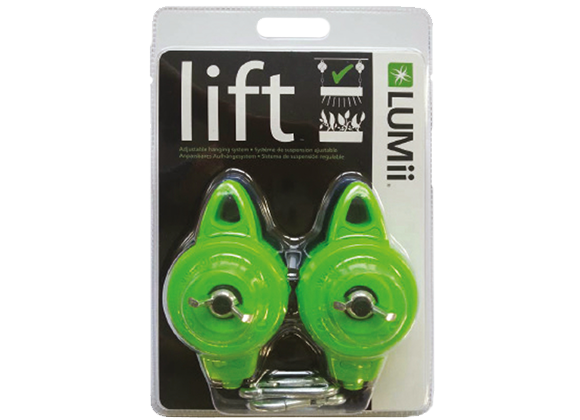 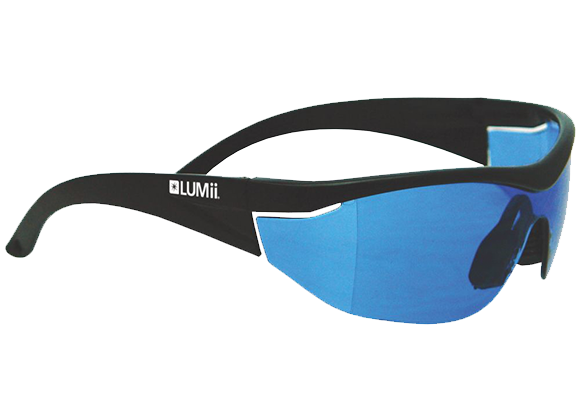 All of our accessories are designed specifically to perform best when using other LUMii products. 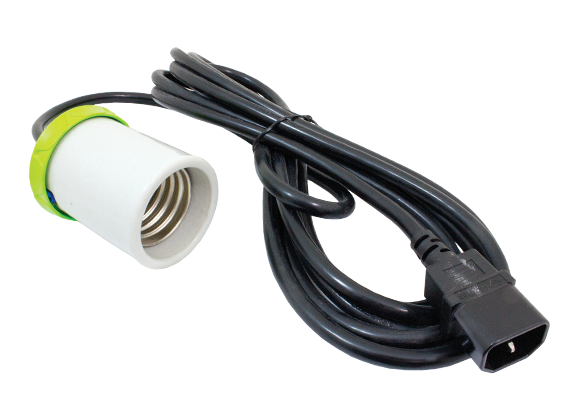 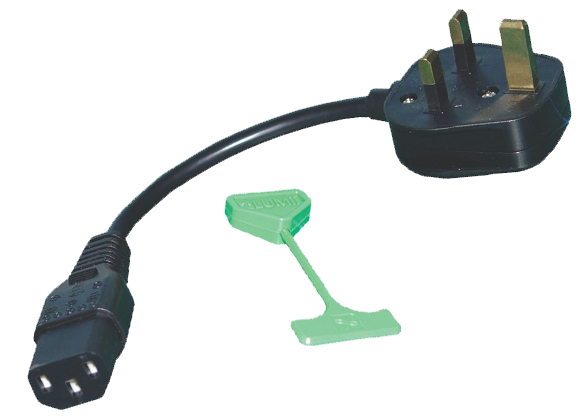 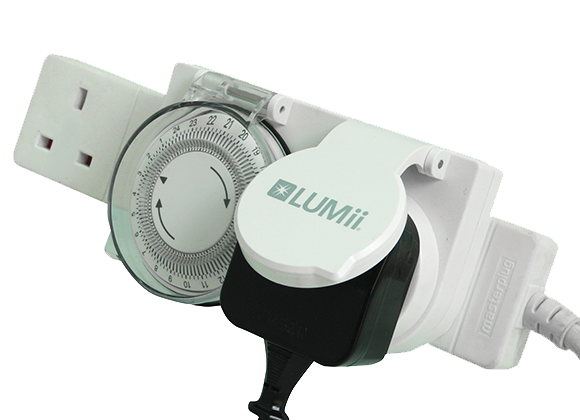 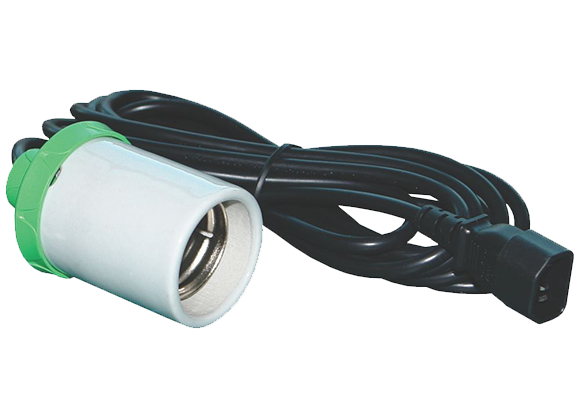 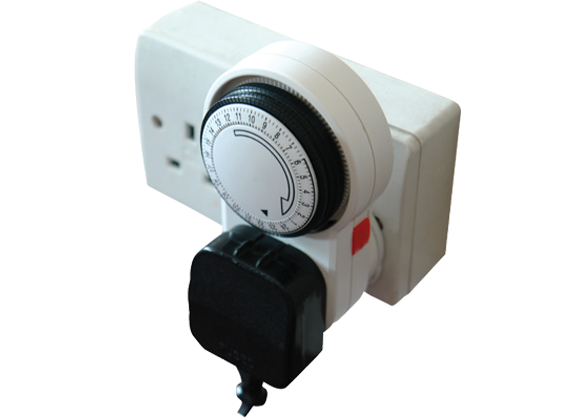 Please click on any of our LUMii accessories for more information.